The Crossing is a church for people from all walks of life and backgrounds. At The Crossing you don't need to know anything about God, the Bible, church or Christianity. We welcome everyone, including those of us who don't have it all figured out. We make a positive difference in our communities with the Love of Jesus. Whether you are brand new to the church thing or you’ve been around church for a while; we want to say welcome! Our goal at The Crossing is to create environments and experiences where you can encounter God in the midst of your life. When you come to The Crossing on a weekend our aim is that you would be inspired by the music, encouraged by the message, welcomed by our amazing community of people & be reminded that God’s grace is here! Our environment is casual and we simply want you to come as you are. You don’t need to be put together to do life with us. If you’re on the fence at all, we want you to hear us say…JUST COME! We remind ourselves a lot around here that we are REAL people, with REAL problems and a REAL HOPE! While you are at The Crossing you can expect a casual atmosphere and casual dress. Our weekend experience that lasts about one hour it consists of thought provoking messages based on the Bible. The teaching will be given from our Lead Pastor, Andrew Brownback, or another teaching pastor from The Crossing staff. We always have loud live music, as well as fun and relevant teaching for your kids and teens. We love kids. If you are planning on bringing your children with you, we think that’s awesome. Taking care of your children & providing an amazing experience for them is one of our greatest values. You’ll want to give yourself a few extra minutes, especially if you’re a first time guest, to get your kids checked into their respective environments. This also gives us the opportunity to meet you personally, orient you to our children’s environments and to assist your family in any way possible to make it a remarkable experience for everyone. NEW AND WANT TO LEARN MORE ABOUT US?  Join us for Growth Track, it is for those new to The Crossing who would like to learn more about our mission and vision and connect with church staff and others. If you have any questions along the way please feel free to reach out to our Guest Services Team. Our Team Members will be located in the outdoor plaza area at a clearly marked INFO SPOT kiosk. Please don’t hesitate to ask us, should you need any assistance while you’re visiting. We want your first experience with us to be as seamless as possible. If we can answer any questions prior to your visit please contact our Church Office. We are The Crossing Church in Costa Mesa California. We reach all people from all backgrounds. Join us for church in Costa Mesa on Saturdays at 5:30pm and Sundays at 9:15 & 11:15am.